Dedicated to any kind of uses ! 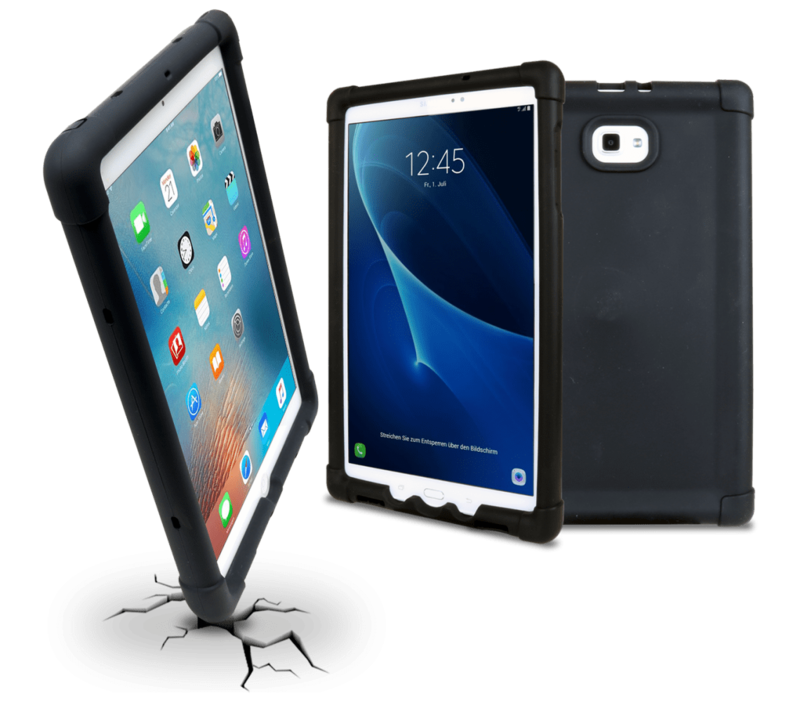 TabSafe offers you several ranges of rugged cases : SiliCase and ALLinCase for tablets and FoneCase for smartphones. SiliCase is an ultimate case : anti-shock, skid-proof, flexible, not deformable, washable and removable. FoneCase is a case for smartphone as discreet as it is resistant. 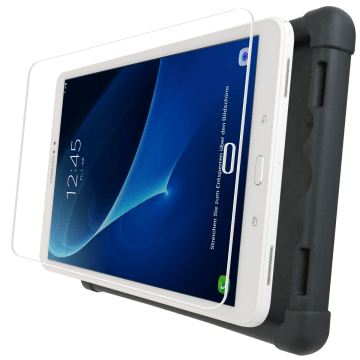 Make a choice among our tablets or smartphones protective cases. SiliCase is strengthened by bumpers on the front side for an optimal protection. Silicase is a non-deformable silicon and easily comes to its original form. The protective shell is non-slip for a nice and secure grip. SiliCase is suitable for the hospital environment: it supports machine/antiseptic washing, it is sterilizable. SiliCase is equipped with apertures at the speaker level that amplify the sound and redirect it to the user. This pack is composed by a SiliCase and a tempered glass. This ultra-resistant tempered glass is easy to install and handles shocks that the screen of your tablet can endure. Silicase Glasstech guarantees the highest protection of your tablet. SiliCase was designed to combine with many accessories. You can add a shoulder harness, a handle, an antitheft system, a magnetic recharging cable... Many possibilities for you. Click below to discover them. 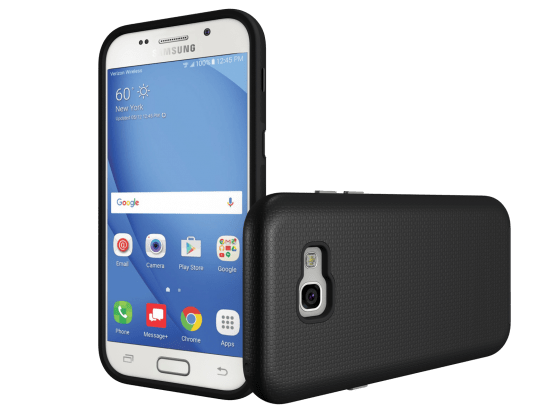 The FoneCase rugged case has two protective layers : a flexible synthetic rubber (TPU) layer for shocks and a polycarbonate (PC) layer for a rigid and solid case. Combined with a tempered glass, the FoneCase will give you a high quality level of protection. 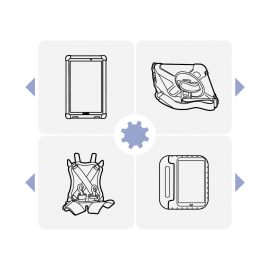 Click on the "configure" button to choose the rugged case adapted to your tablet or your smartphone.